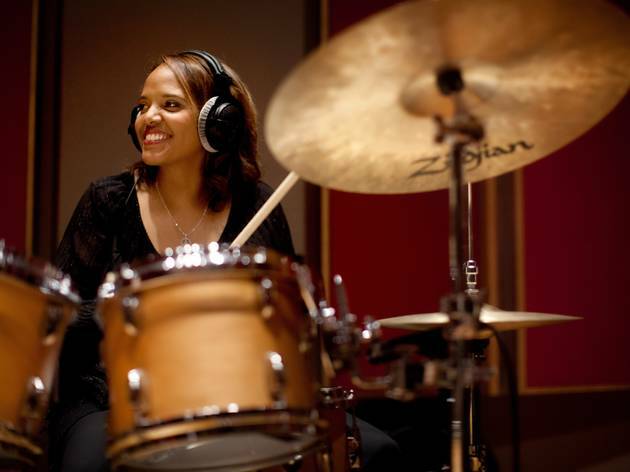 Three-time Grammy Award winner Terri Lyne Carrington performs her latest project for us. 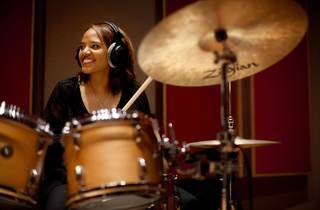 Three-time Grammy Award winner Terri Lyne Carrington lights up Hong Kong Arts Festival in the wake of her latest project, The Mosaic Project: Love and Soul. Experience the percussionist’s signature blend of soul, jazz and funk that places her in the upper echelons of jazz today.